Located in Downtown George Town, this boutique hotel is within 2 mi (3 km) of The Top at Komatar, Leong San Tong Khoo Kongsi, and Gurney Plaza. Penang State Museum and Arulmigu Balathandayuthapani Temple are also within 3 mi (5 km). This hotel features 2 restaurants, a restaurant, and an outdoor pool. Free cooked-to-order breakfast, free WiFi in public areas, and free self parking are also provided. Other amenities include 2 bars/lounges, a fitness center, and a bar/lounge. All 8 rooms feature comforts like premium bedding and pillow menus, while conveniences include sitting areas and electric kettles. Other amenities available to guests include free WiFi, free wired Internet, and free minibar items. 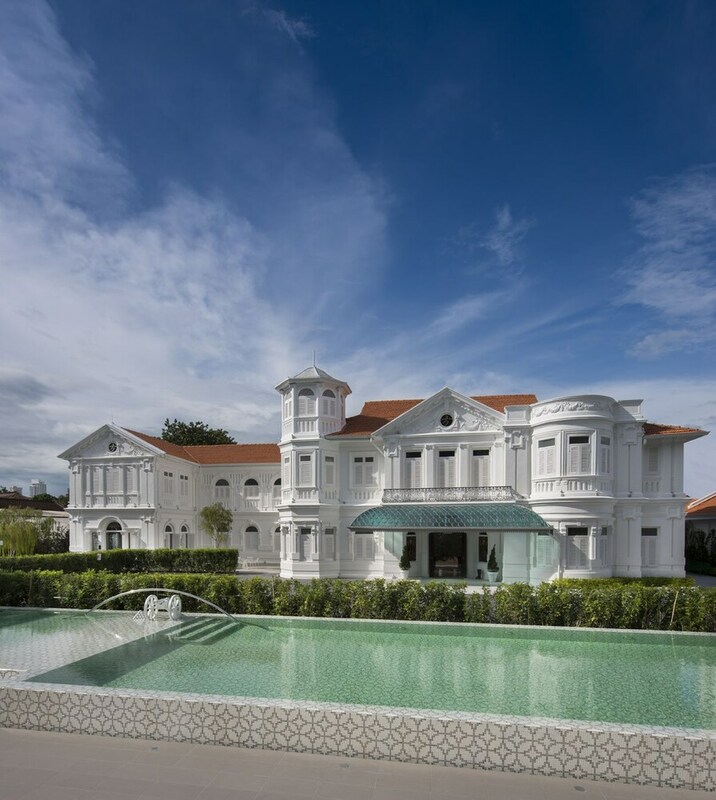 Macalister Mansion features an outdoor pool and a fitness center. Dining is available at one of the hotel's 2 restaurants. Guests can unwind with a drink at one of the hotel's bars, which include 2 bars/lounges and a bar/lounge. A complimentary breakfast is offered each morning. Public areas are equipped with complimentary wireless Internet access. This 4-star property offers access to a business center. This business-friendly hotel also offers a terrace, tour/ticket assistance, and multilingual staff. Complimentary self parking is available on site. Start your day with a free cooked-to-order breakfast, available daily from 8 AM to 11:30 AM. Room service is available during limited hours.